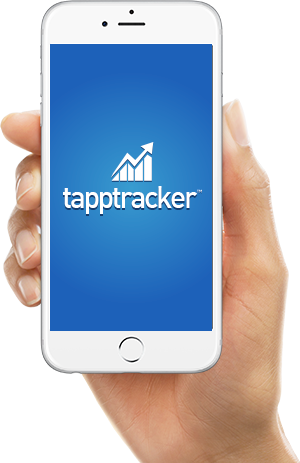 TappTracker sends you real-time notifications from users on your app, allowing you to close more deals, waste less time, and be there for your clients when it matters the most. 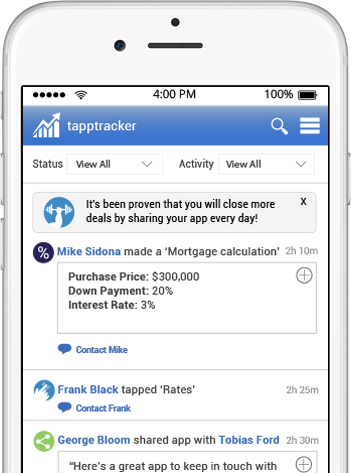 Receive real-time notifications when your clients use your app! Connect with your clients directly from the app. 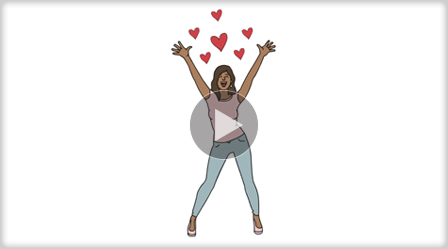 Send messages, view social media profiles, and more!